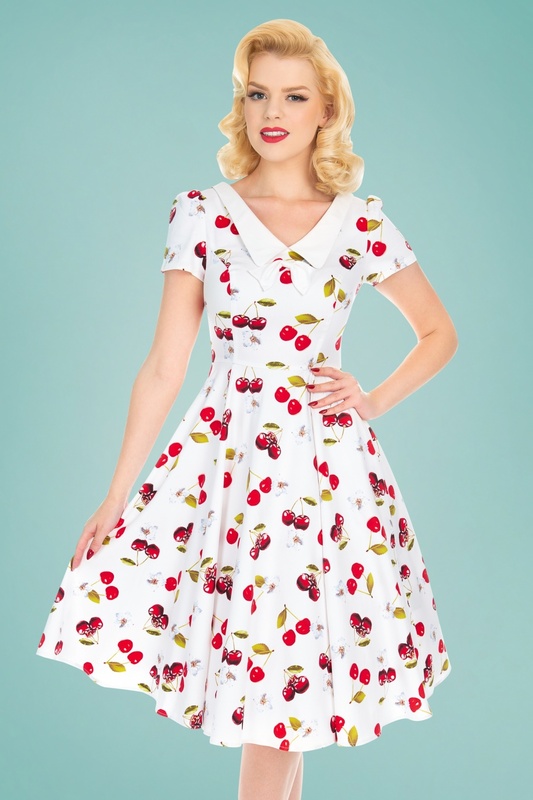 Shop a mix of retro and vintage style dresses inspired by classic looks of the 1940s, 1950s and 1960s. 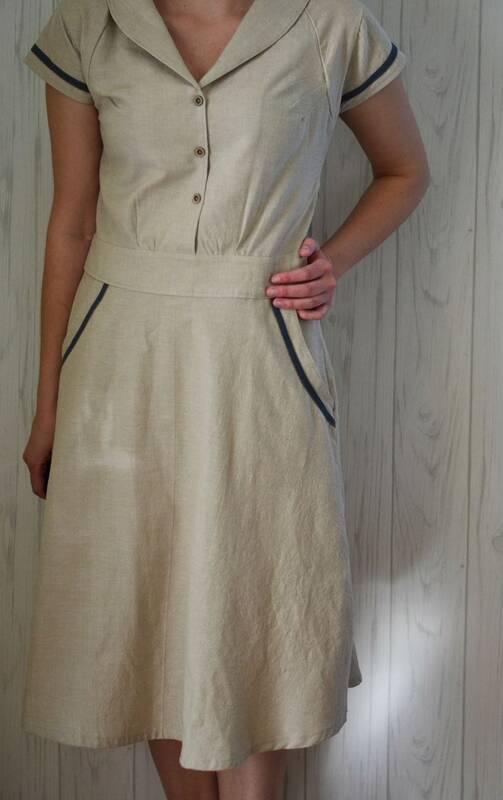 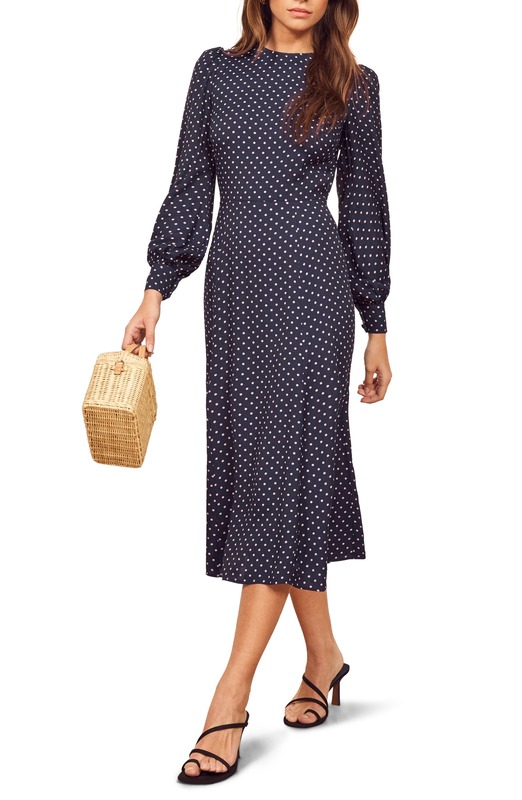 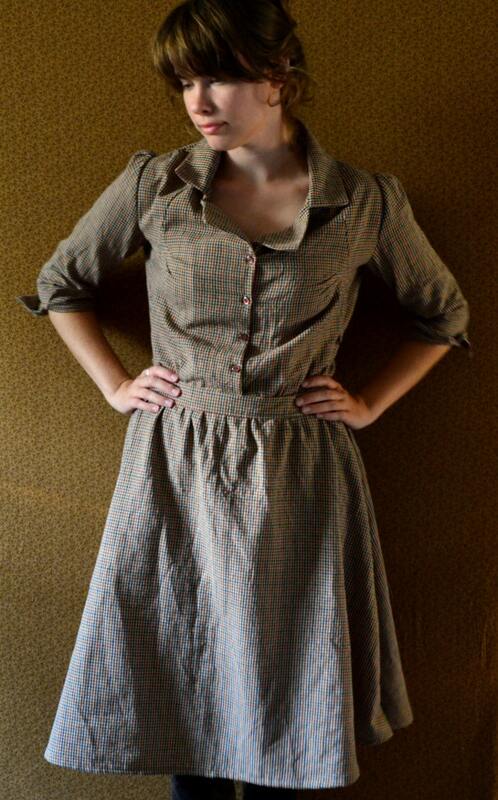 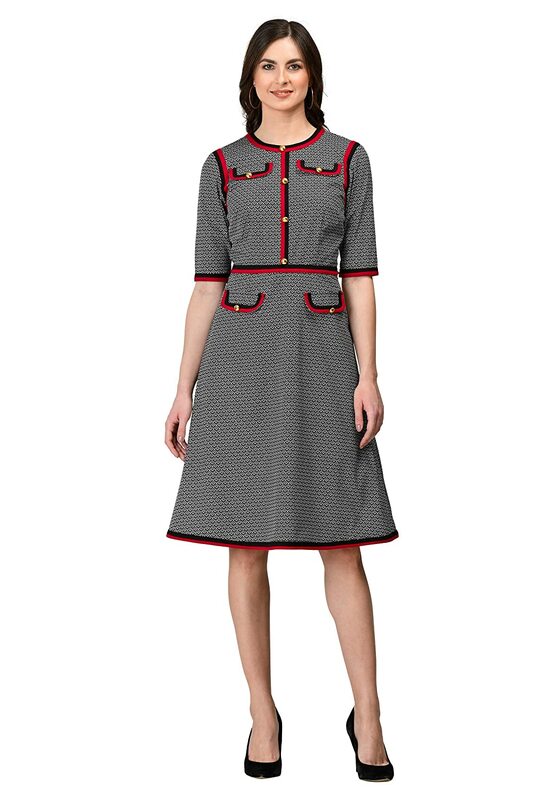 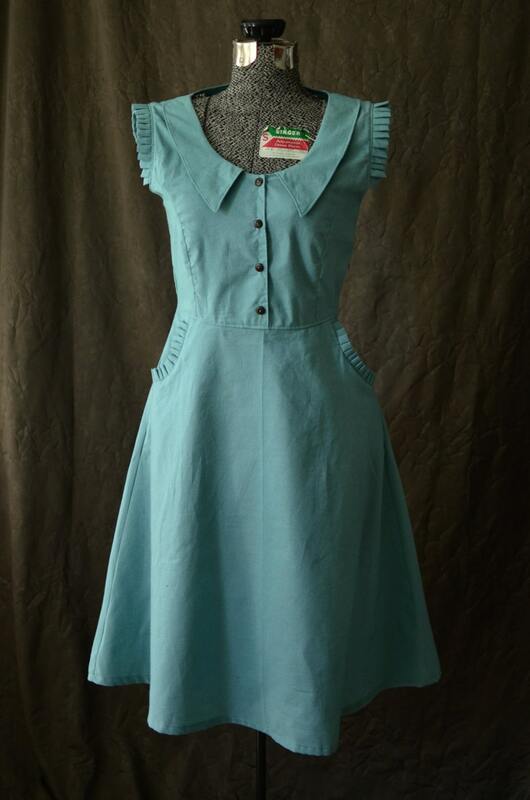 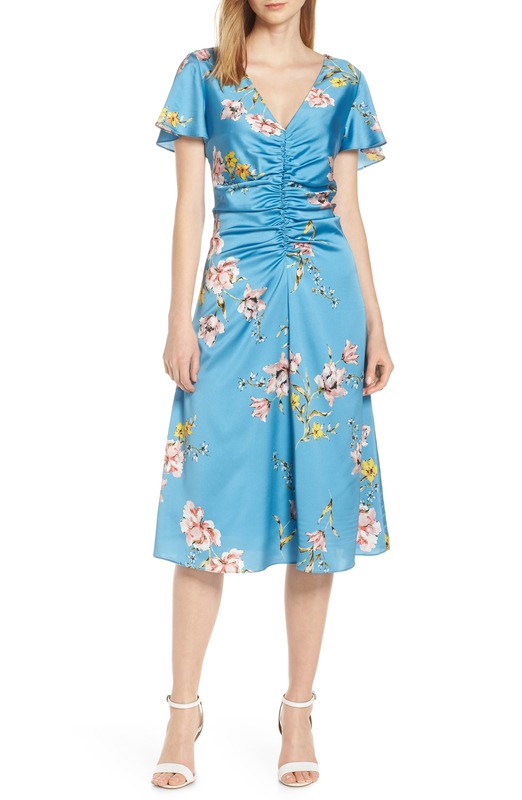 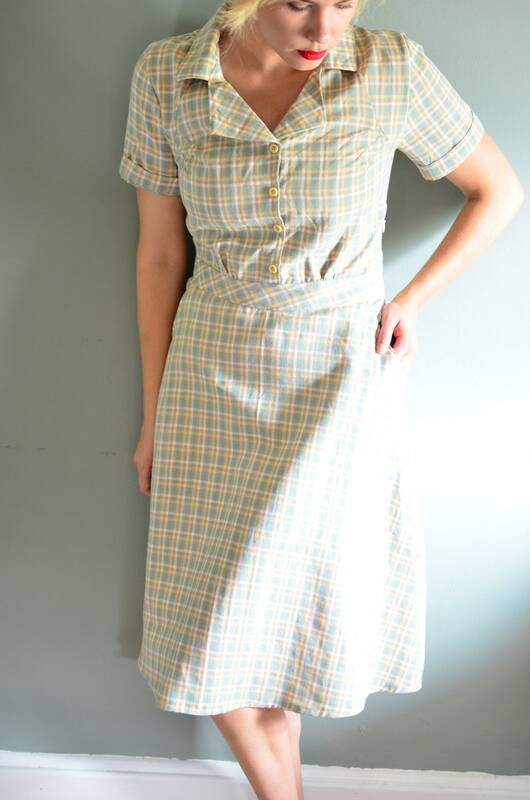 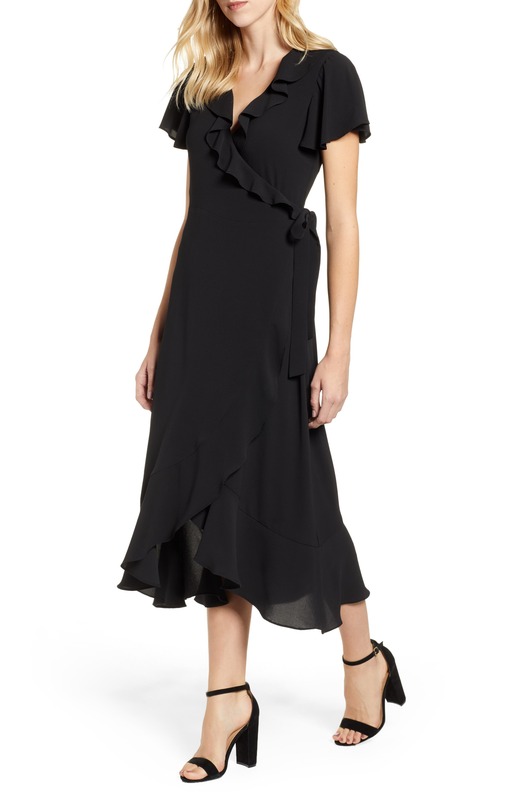 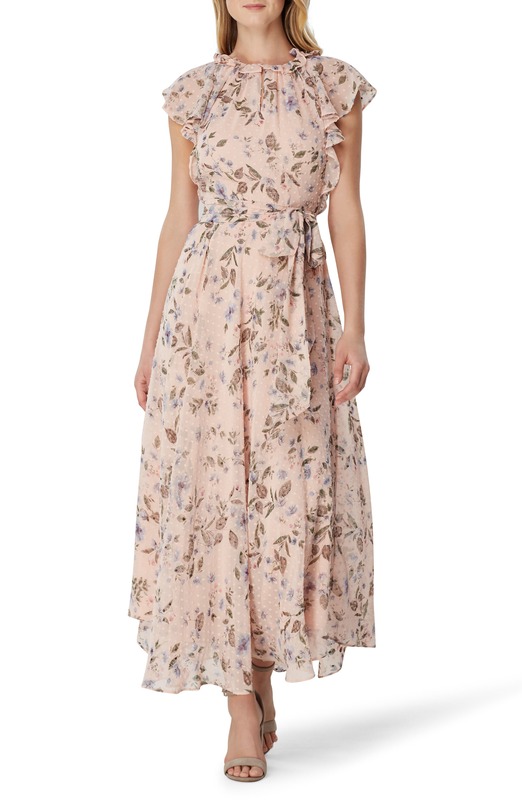 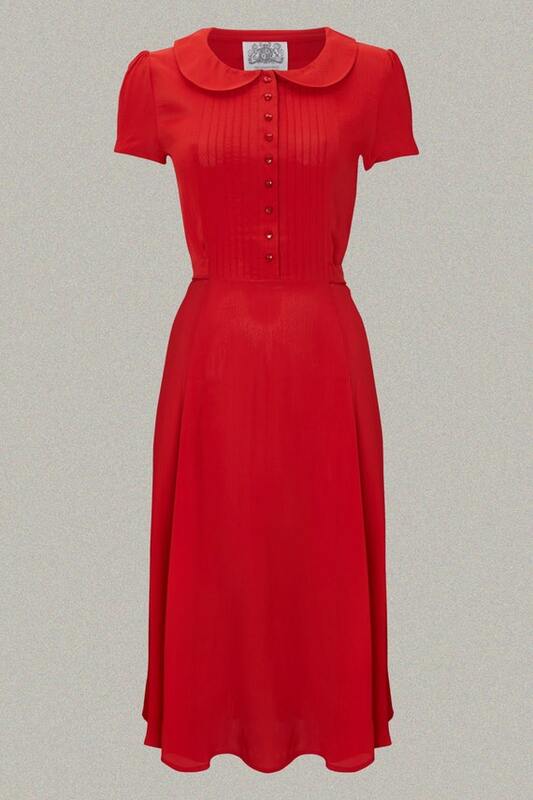 Find a 1940s inspired tea dress or swing dance dress in a casual shirtwaist style for a timeless look. 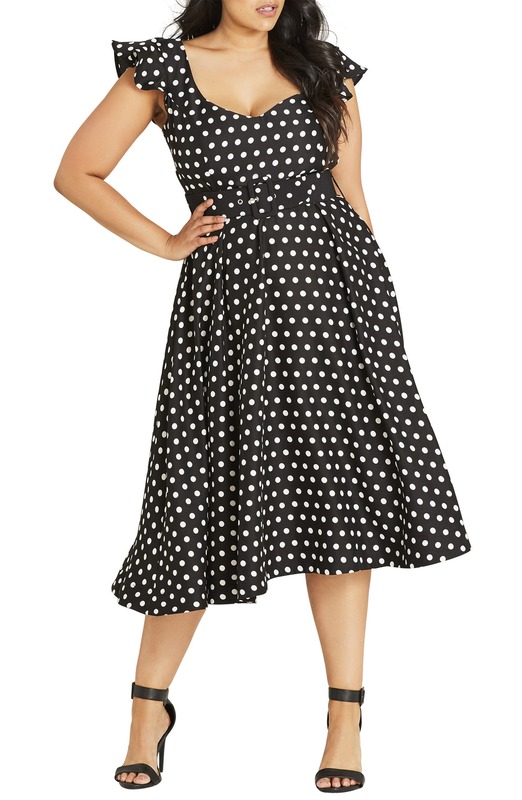 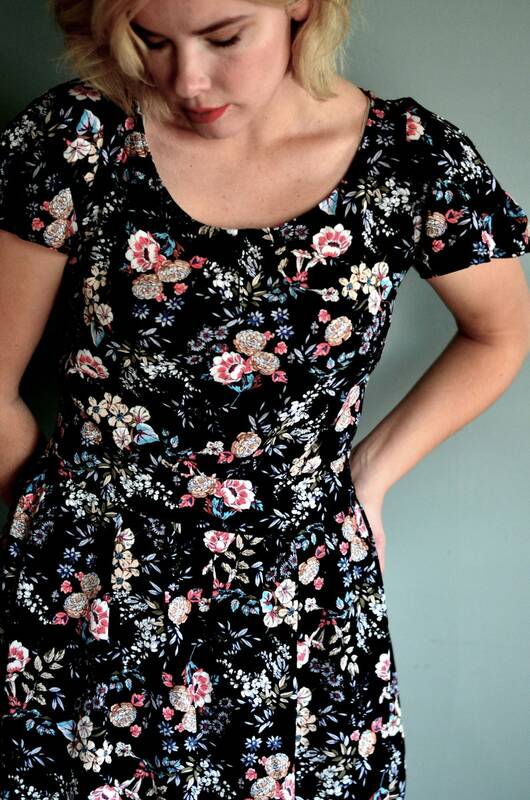 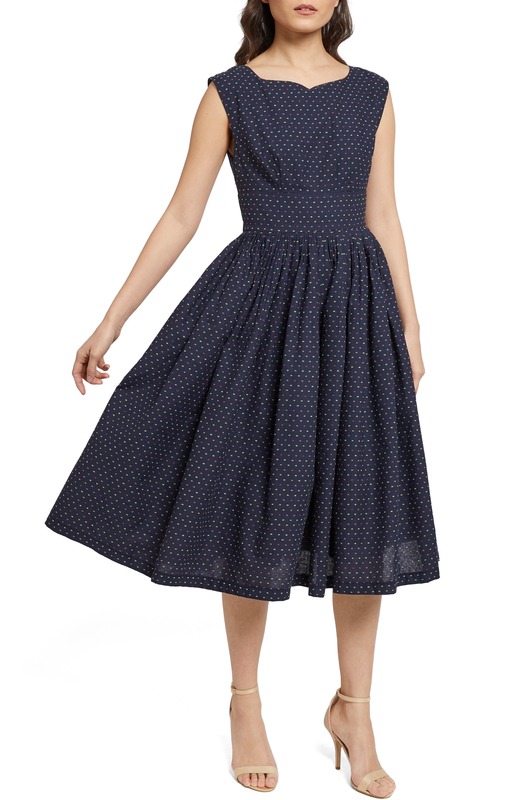 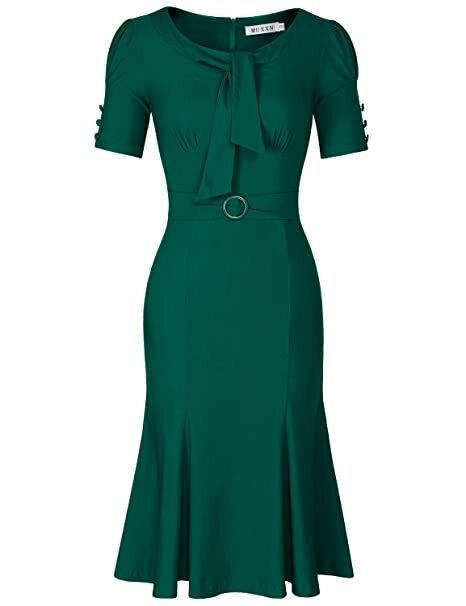 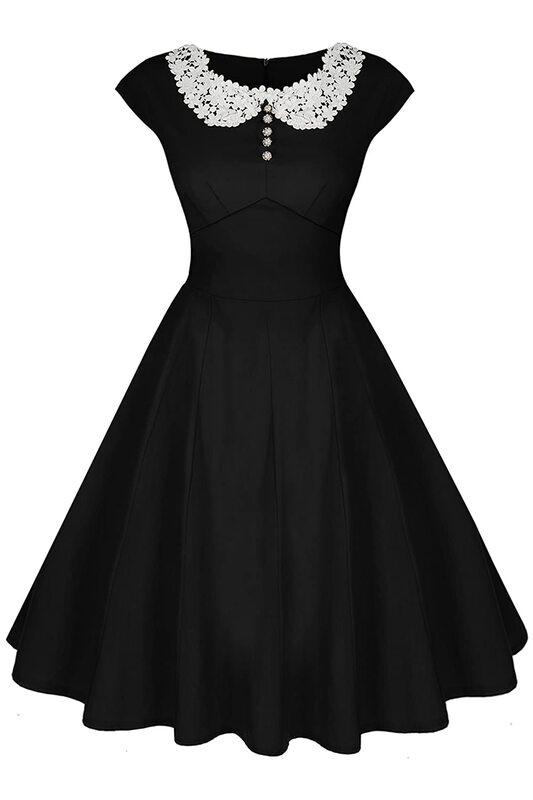 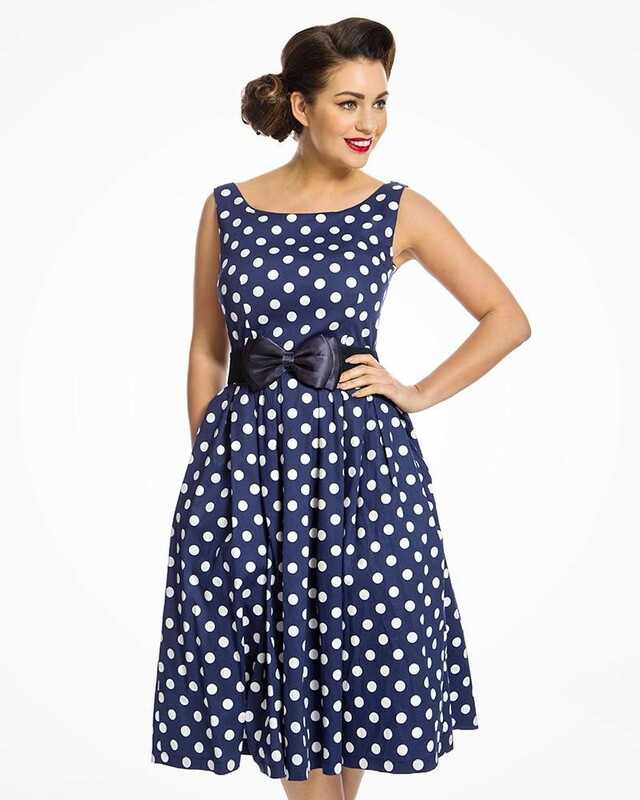 1950s swing dresses are flattering on all bodies and 50s pencil dresses add some va va va voom to your style. 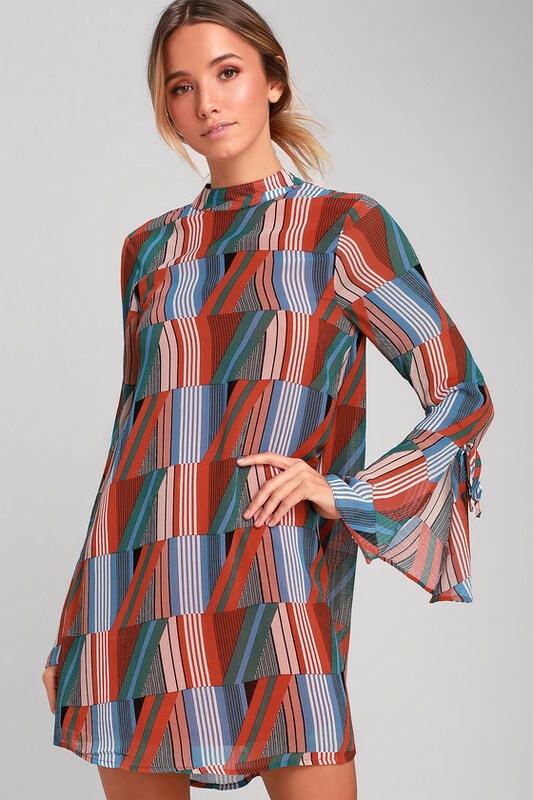 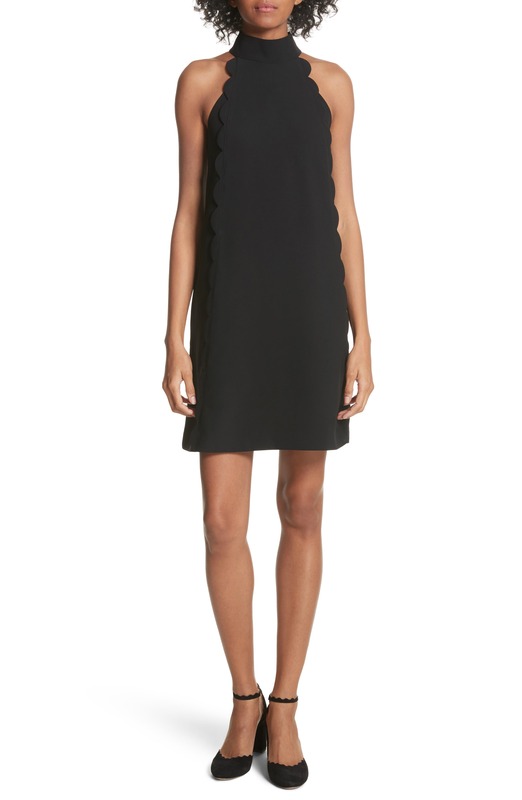 On trend now is the mod 1960s shift dress in fun prints and stand out colors. 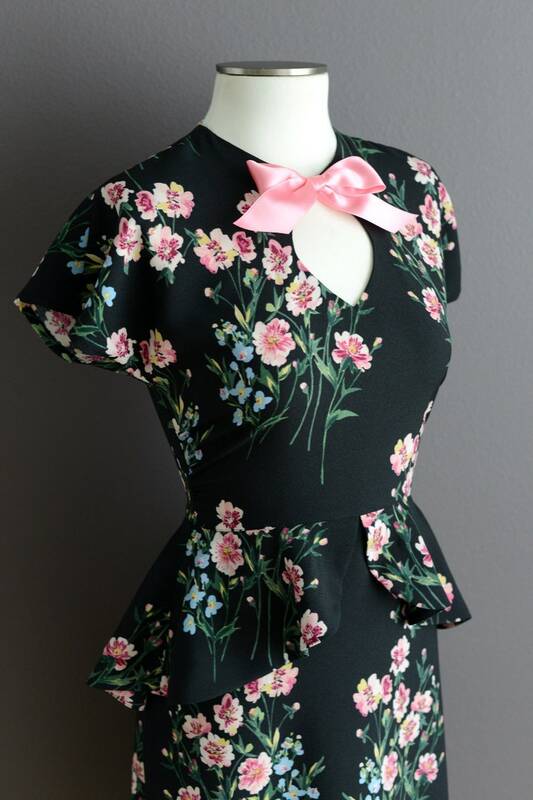 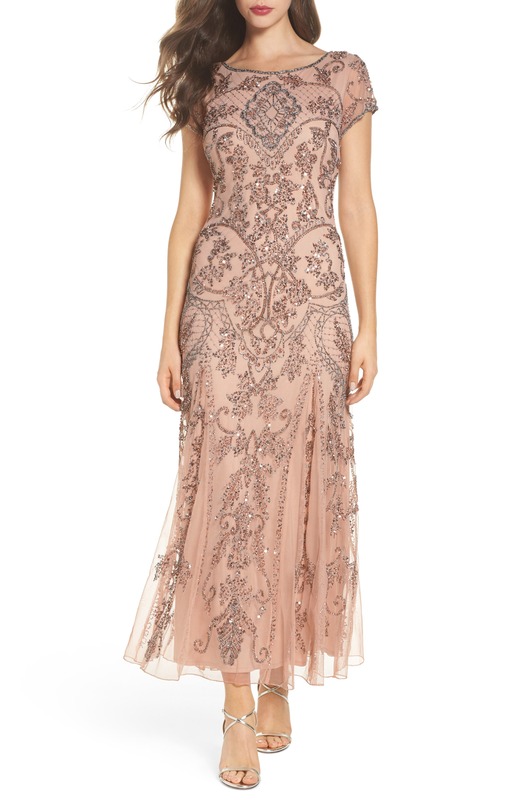 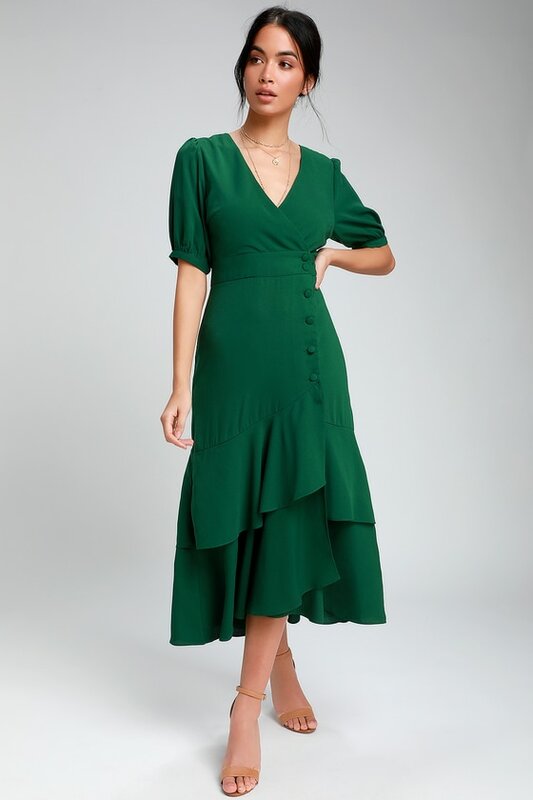 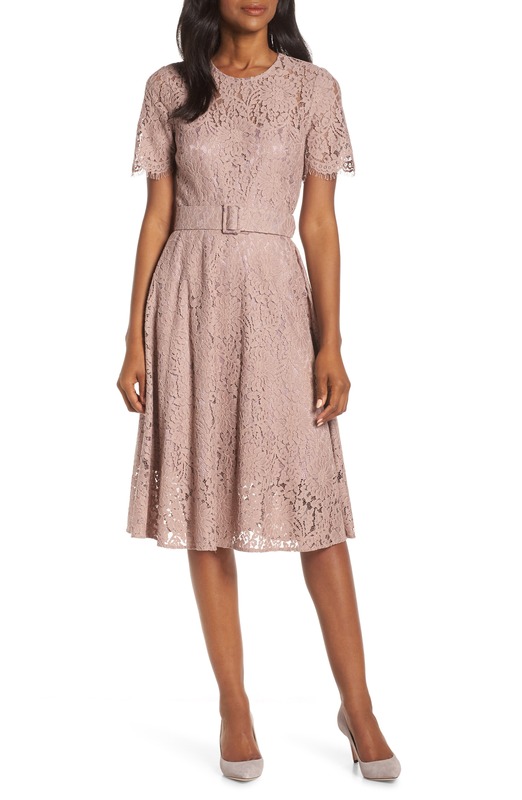 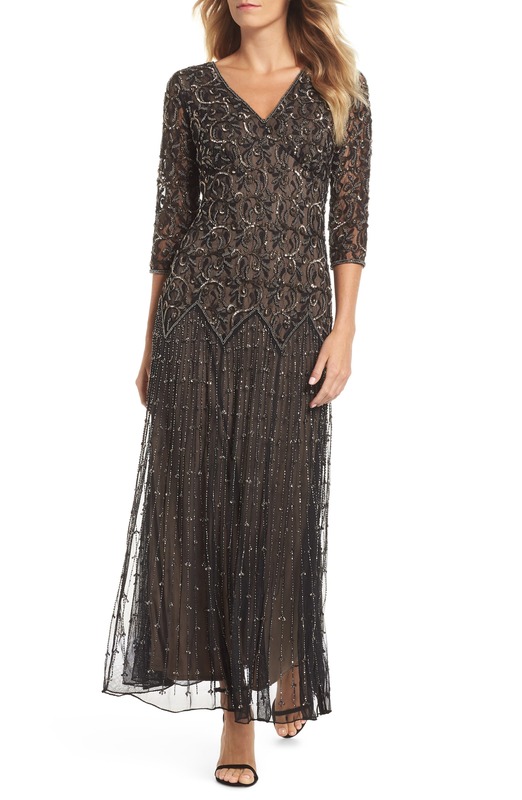 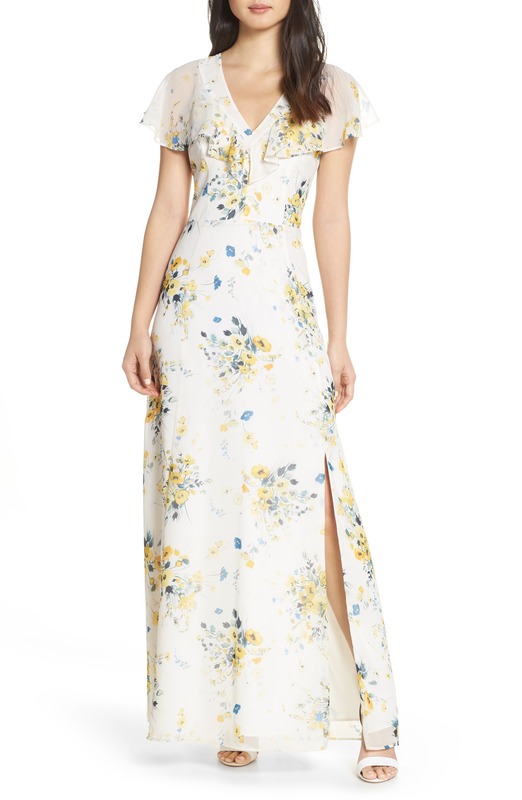 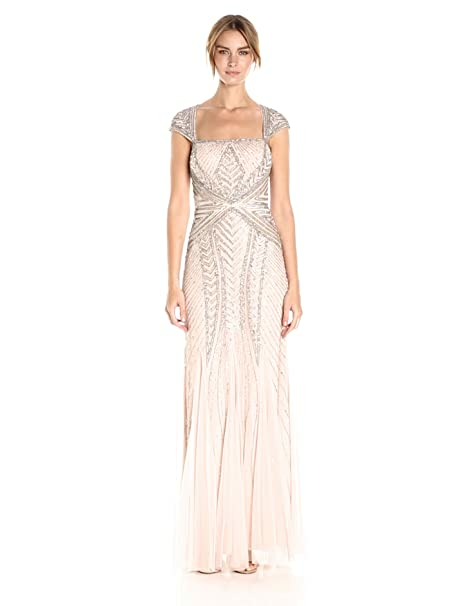 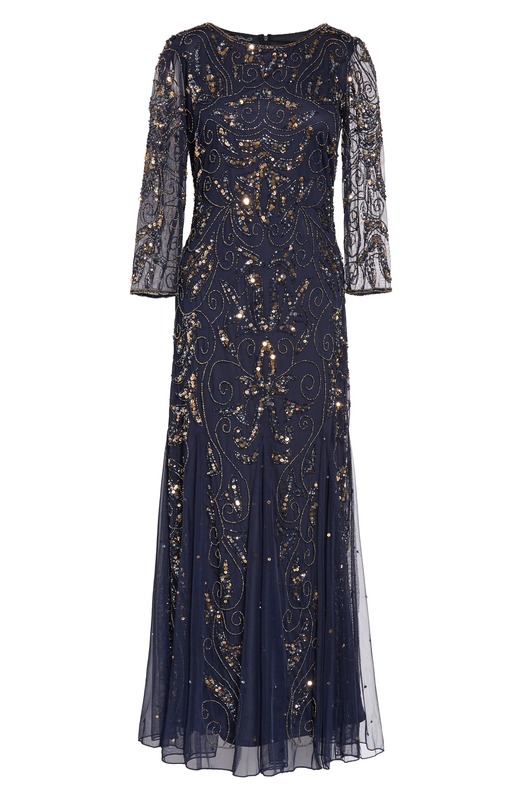 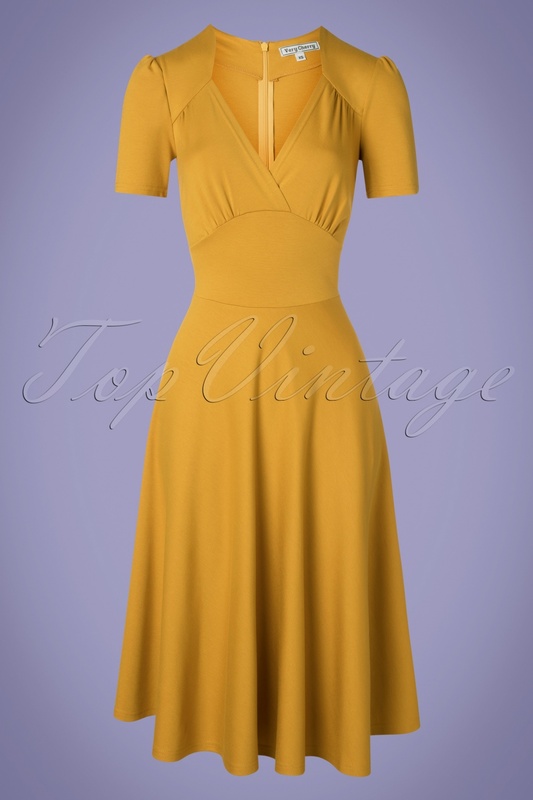 What’s your ideal vintage style dress? 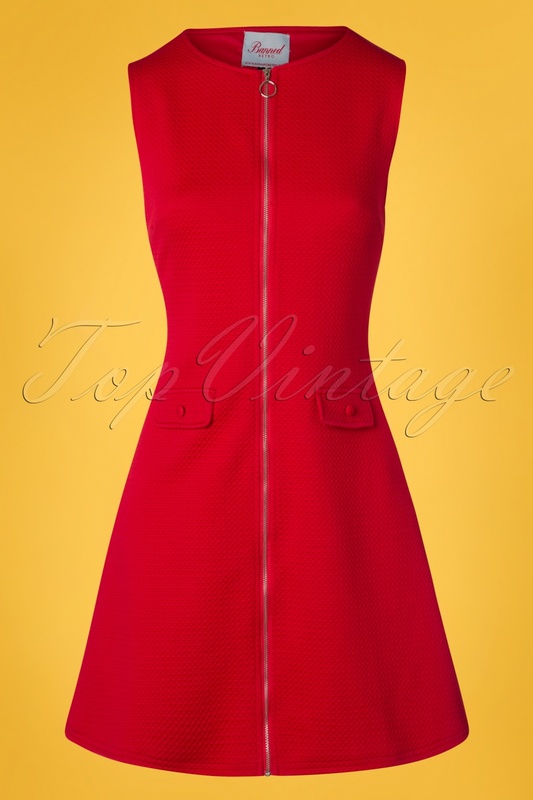 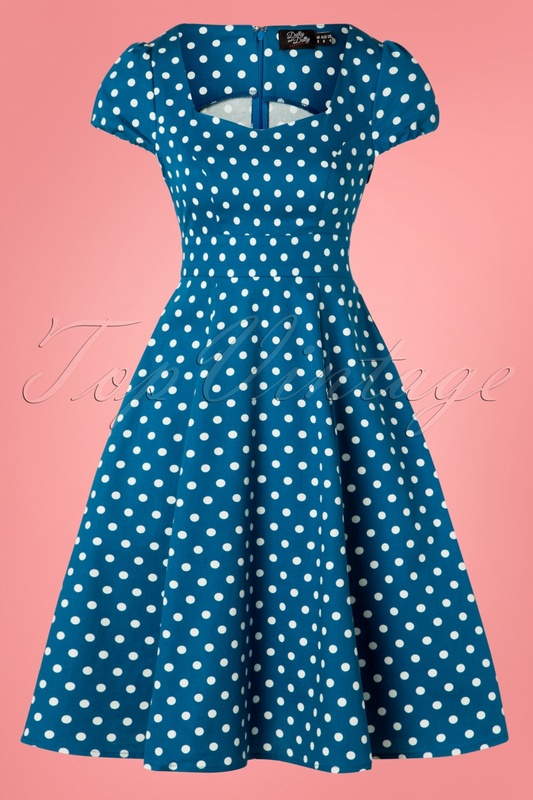 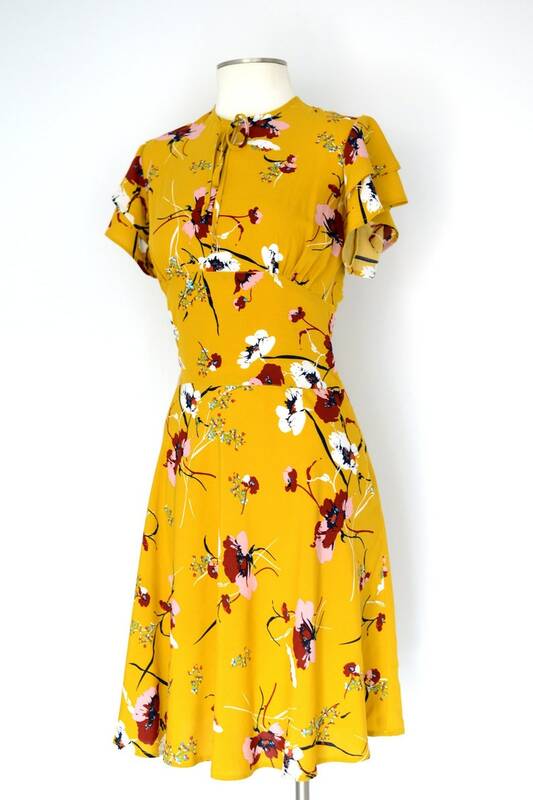 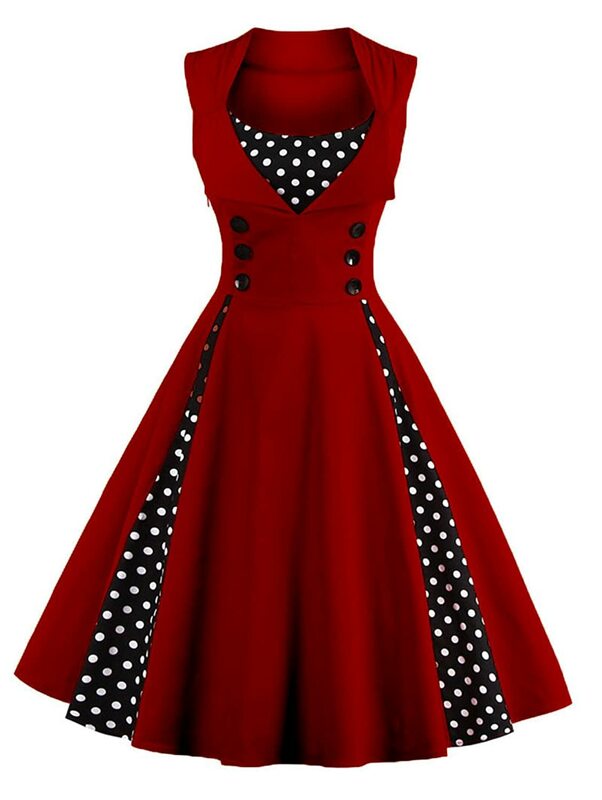 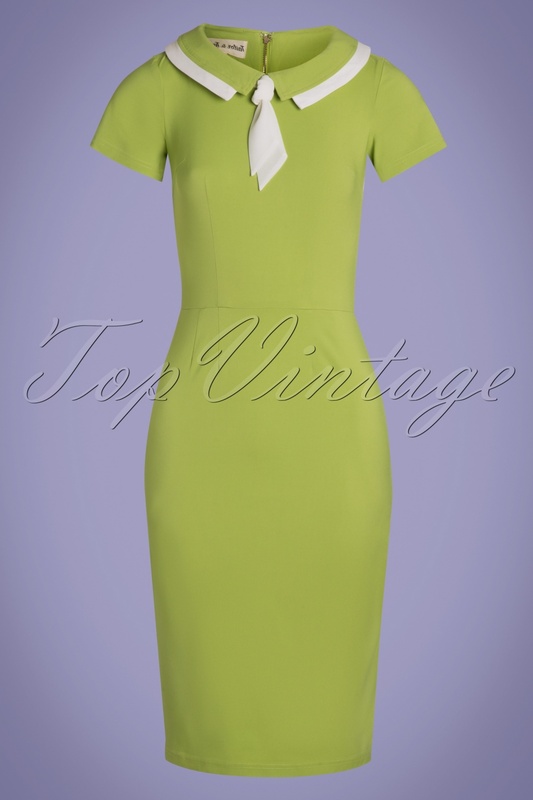 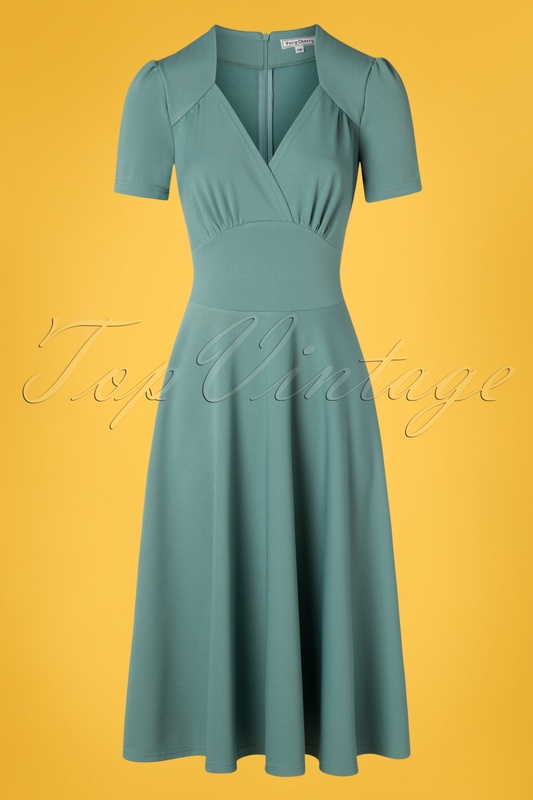 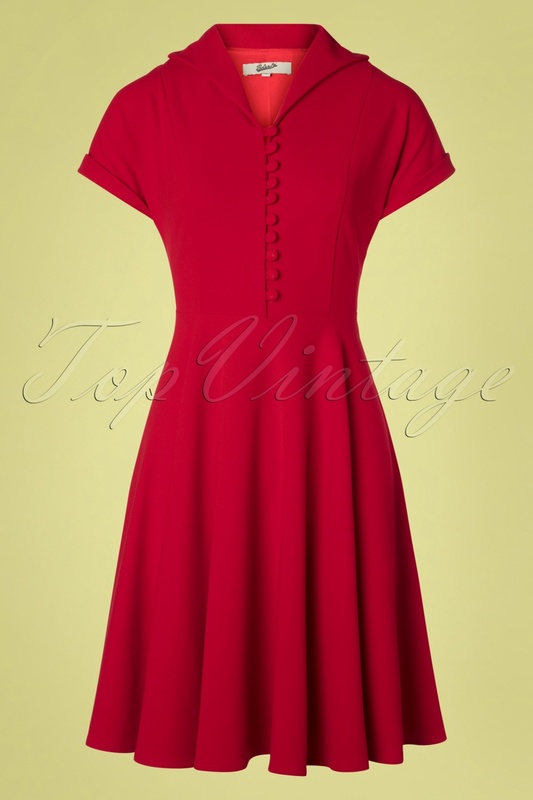 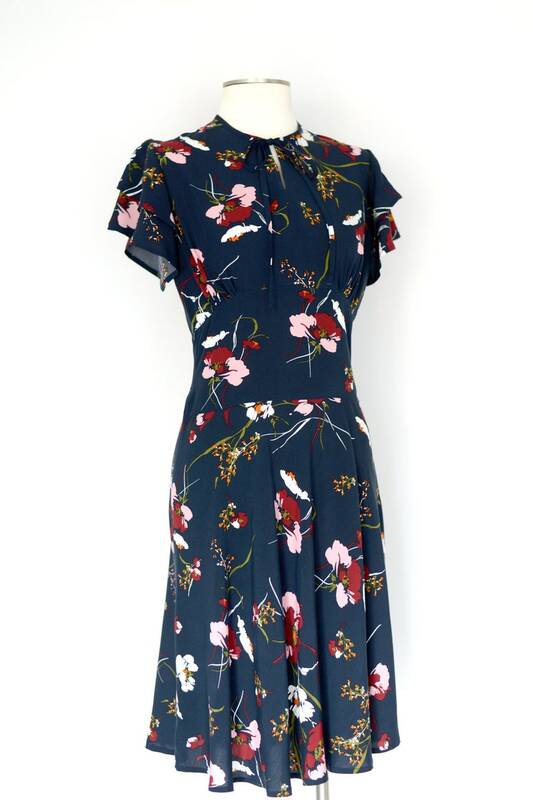 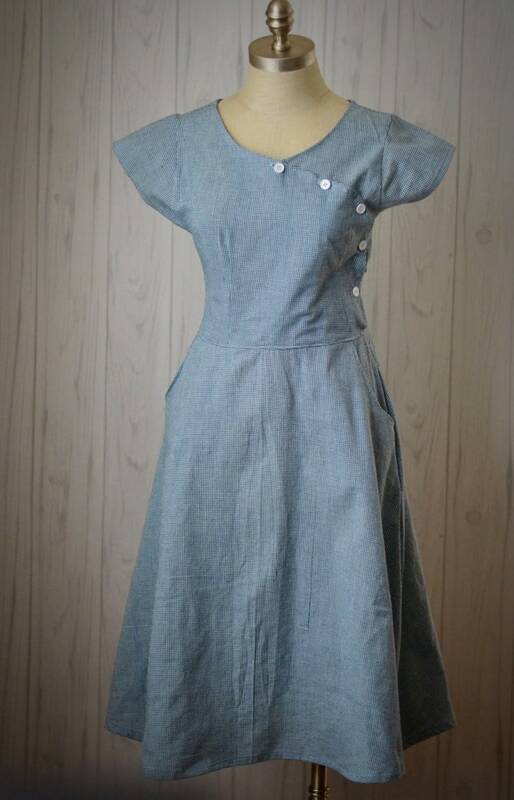 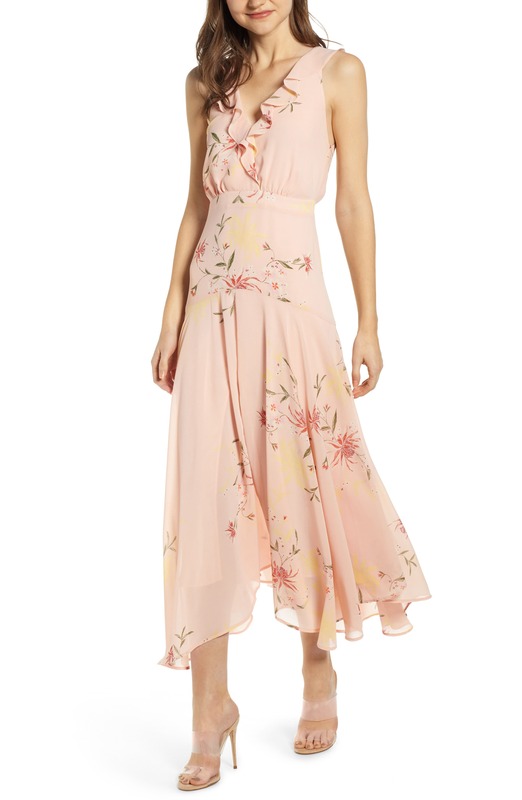 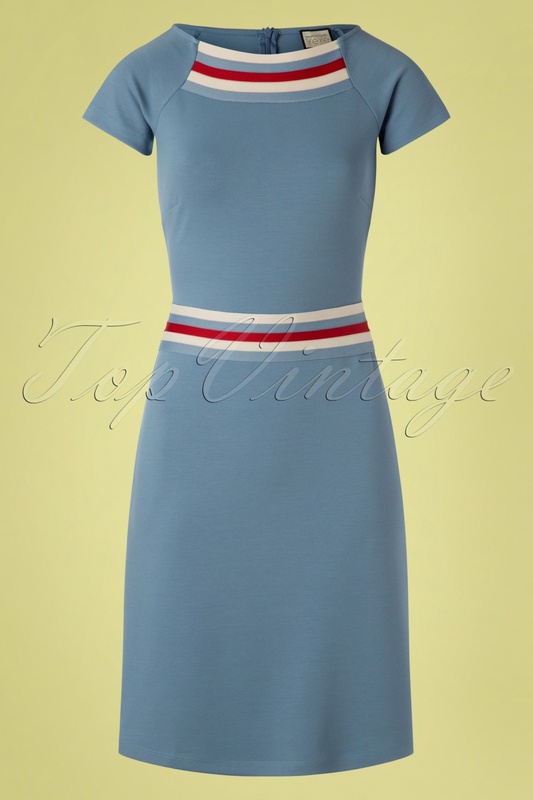 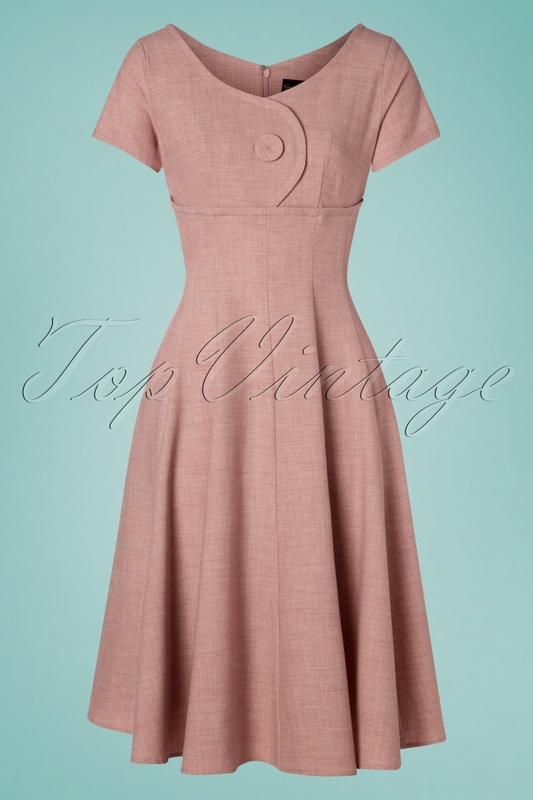 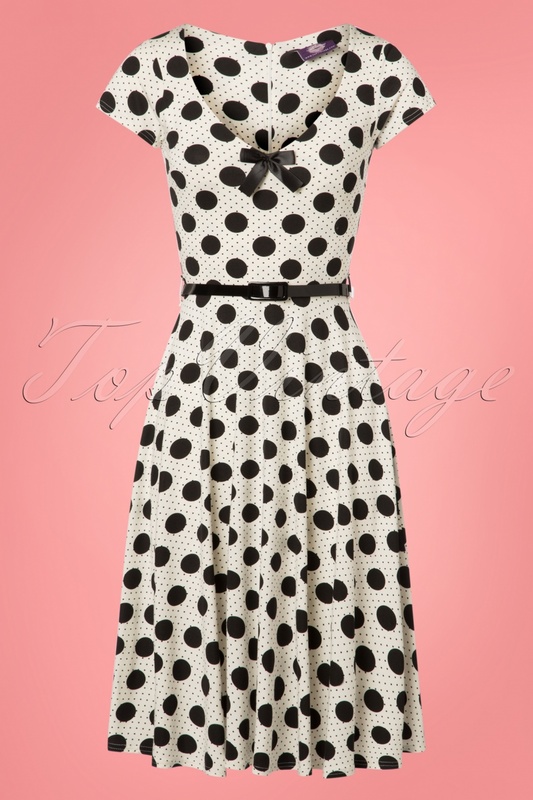 Compare our handpicked selection of vintage style dresses from 100+ brands online. 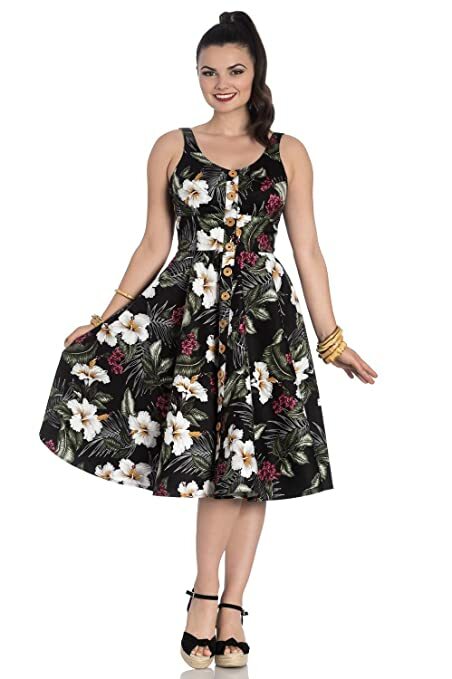 Click to see available colors and sizes (many in plus sizes) plus even more dresses and clothing from trustworthy online stores. Shop dresses by decade: 1930s dresses, 1940s dresses, 1950s dresses, 1960s dresses, and plus sizes too.